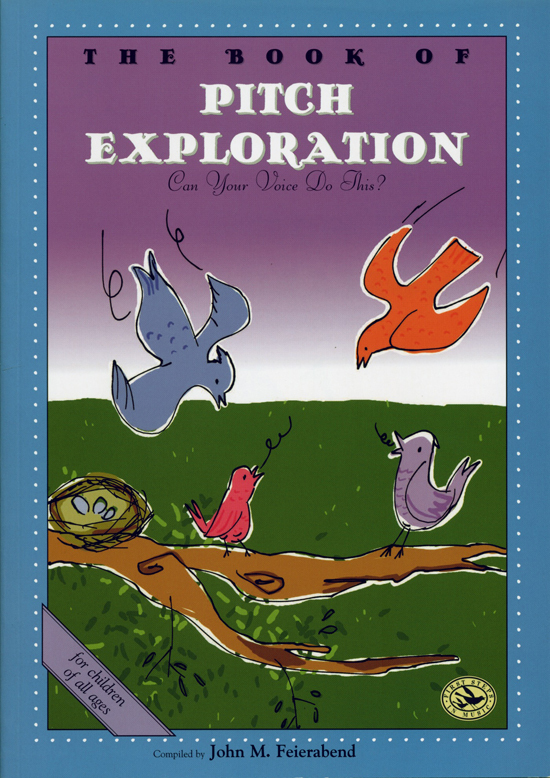 Explore the wonders of the human voice with the fun, magical activities in The Book of Pitch Exploration! Whether it's whooshing or shushing, hooting or booing, the human voice is capable of creating all kinds of sounds. This book allows children to discover these sounds through ideas, poems, stories, and songs that invite vocal participation from all involved. Not only are these activities fun, they also make excellent vocal warm-ups!